AND earn SPA101 or SPA102 credit in just 2 weeks! 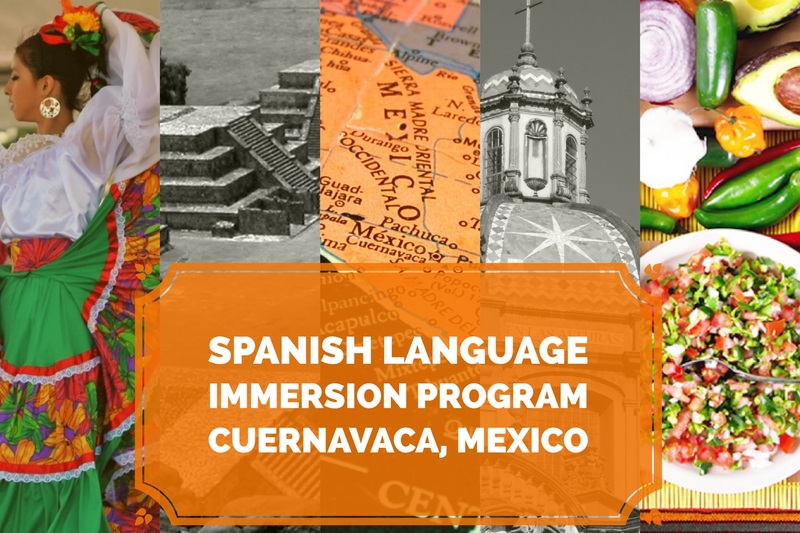 Central Arizona College is offering this 2-week Spanish language immersion program in the beautiful, tropical city of Cuernavaca, Mexico. 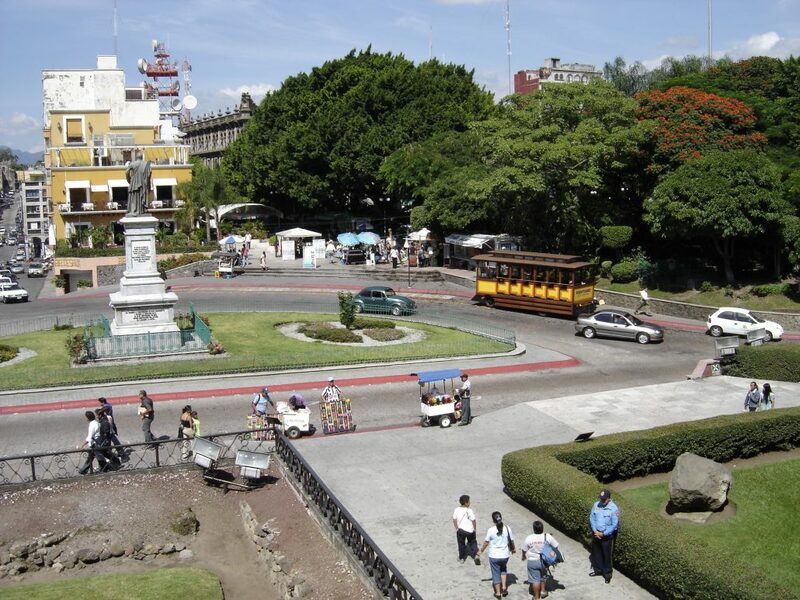 World famous for its tropical climate, archaeological ruins and spectacular scenery, Cuernavaca is about 90 minutes from Mexico City and boasts pleasant year round temperatures of 70 to 80 degrees. All students will be hosted by experienced, caring and carefully selected local families. 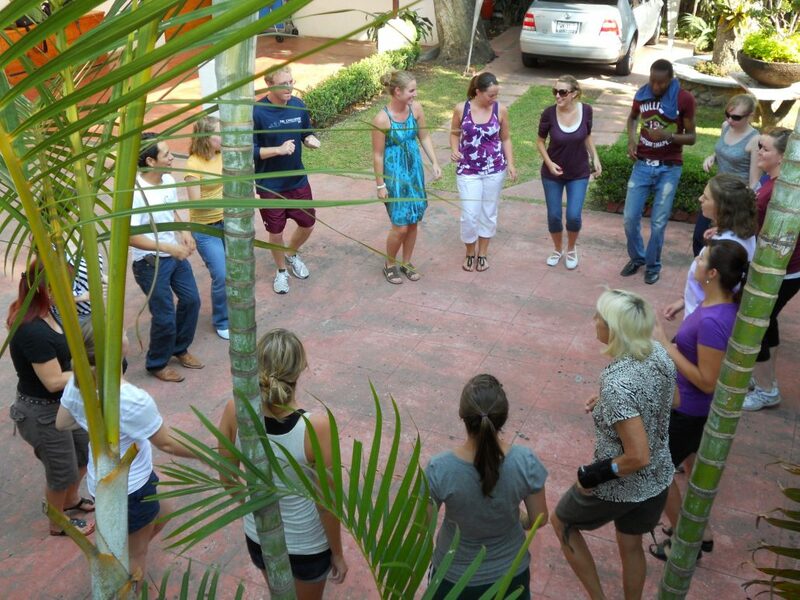 Home stays are an invaluable way to learn about Latin American culture and are an important factor in mastering Spanish. Registration for the Summer 2018 program has closed. Please check back for information on future programs. 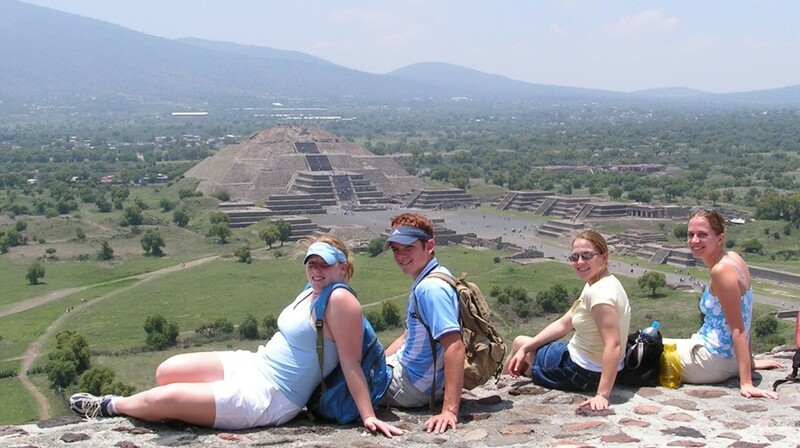 Why study abroad in Mexico? Karen Hindhede is Professor of English and District Chair of Communications for Central Arizona College. 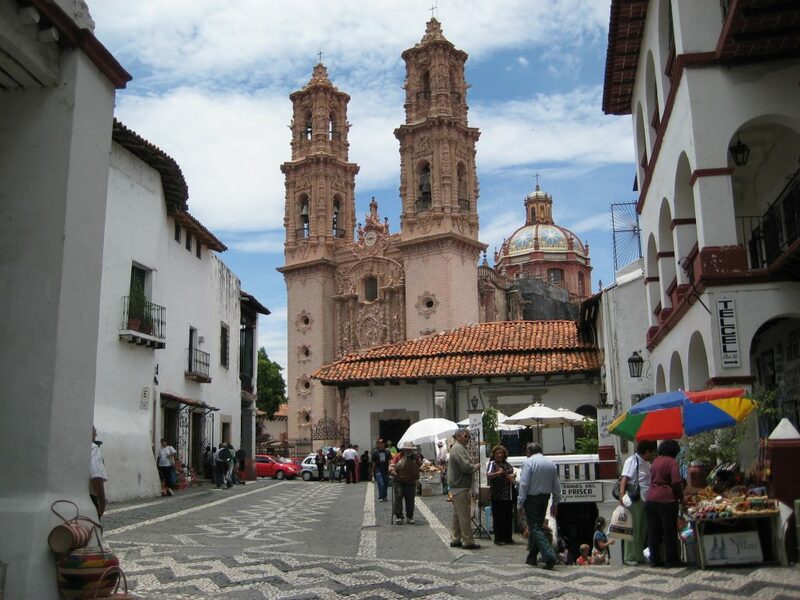 She and her family, including her 10 year old daughter, participated in the study abroad program in Cuernavaca, Mexico. 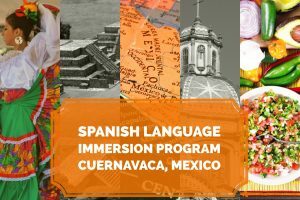 This program is ideal for students seeking to learn Spanish, but is also great for professionals. Improve interaction with Spanish-speaking students and parents with increased language fluency and enhanced cultural understanding. 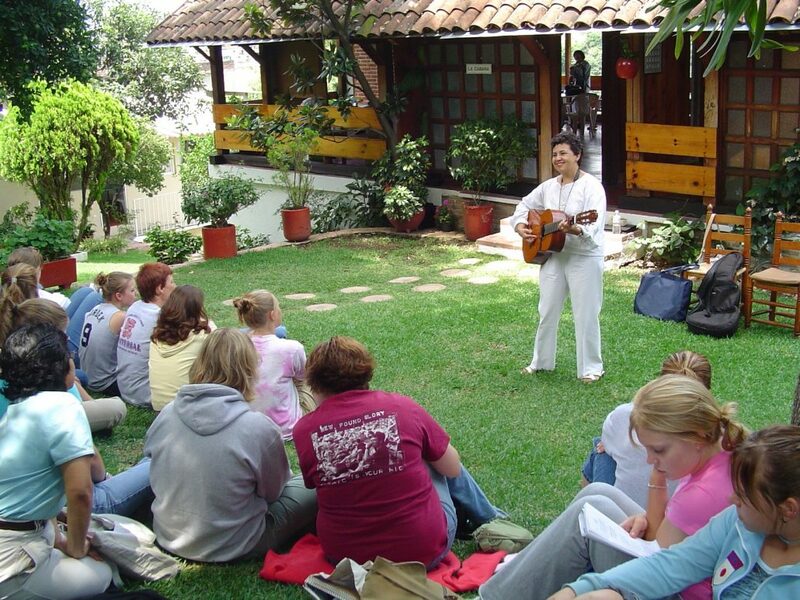 Spanish language teachers will improve language skills and discover new teaching methodologies. Teachers will become more culturally competent and comfortable teaching in a diverse classroom setting. Increase language fluency and cultural understanding to improve interaction with Spanish-speaking patients, care-givers and other healthcare professionals.